Remember the time when Mario was considered as the best game in the gaming world! Well, it is still one of the classic games but, we have covered a very long distance in terms of gaming technology. Now, we have thrilling games that can make you forget about everything. Few years ago, a game with good graphics used to excite us a lot. But, now it’s not all about Graphics. Game Story, controls, characters, PC support and all these things matter a lot these days. Boys show more interest to play online games and thus when it comes to Cool Games for Boys, the list is very long. I’m going to list some Cool Boy games in this post! Note: All the below-mentioned games are the best games for boys and need to be downloaded & installed first so that they can enjoy multiplayer and online gaming. Are you hunting for some exciting boygames to play? Here is the way to go! 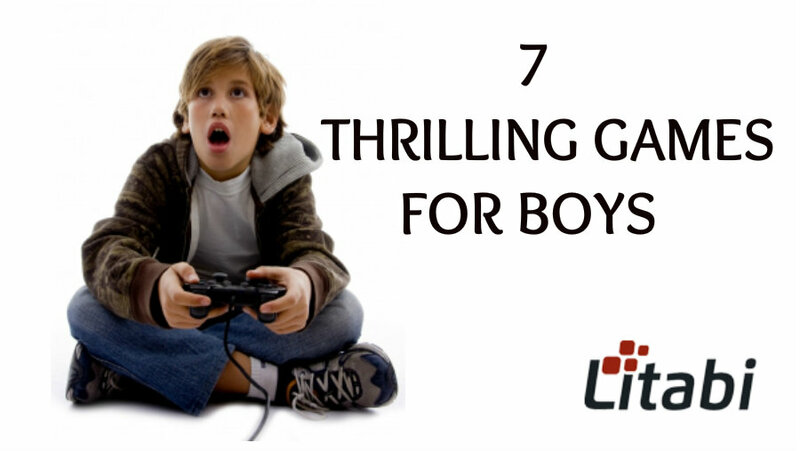 Below are all games for boys to get fun and excitement! 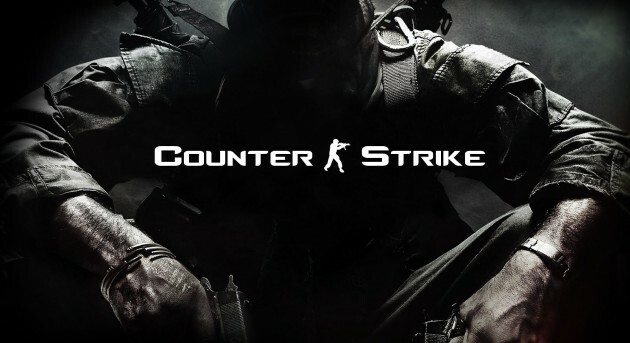 If you are looking for some great action where you can act like terrorist and counter-terrorist than, Counter-Strike is the one you should download and play. It is immensely popular across the globe and gaming tournaments of Counter Strike are organised from time to time where gamers win an enormous amount of money. The main aim of the game is to either set the bomb or diffuse the bomb. You can play it online via Steam where you can fight against players from another corner of the world. totally defines what a game should be. 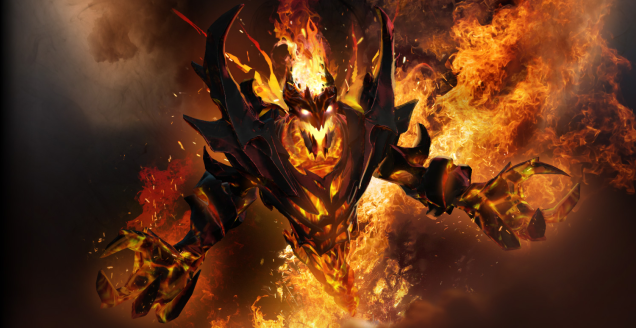 Gameplay consists of two teams of five members taking control of individual hero units. The primary aim is to destroy the enemy base. There is a reason this game is consistently the most played game on Steam for over a year now. The best part of the game is that it offers hero for free which means you can start playing the game directly without buying anything. A must play a game for every strategic and action gamer. 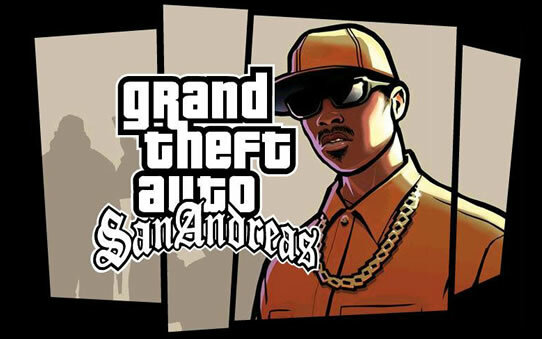 Making a list of cool boy games and no mention of GTA San Andreas wouldn’t be beautiful. Yes! It is currently one of the best games in the world in the field of open world gameplay. The game offers a unique freedom to players to do whatever they want to do in the game. The game also remains in the news due to the easy availability of its cheat codes. Multiplayer support makes it much more exciting and fun. 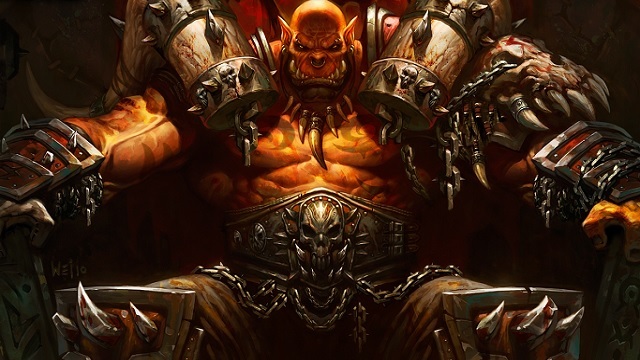 There are normal multiplayer games, and then there is World of Warcraft. This game has earned more money than any other video game and the reason behind this the fact that it is the best Mass Multiplayer Game. There are close to 100 million accounts being created in this fantastic game. It is one of the addictive, action games for boys. It has features that can attract any gamer from any corner of the globe. The idea of semi-cartoons is still being loved by the users. Another good thing about this cool game for boys is the community of gamers specially dedicated for this game. So you thought we are going to forget the best racing game in the world? Need For Speed is giving the thrill and joy to the gamers since a long period of time and its multiplayer support makes it more exciting and fantastic. 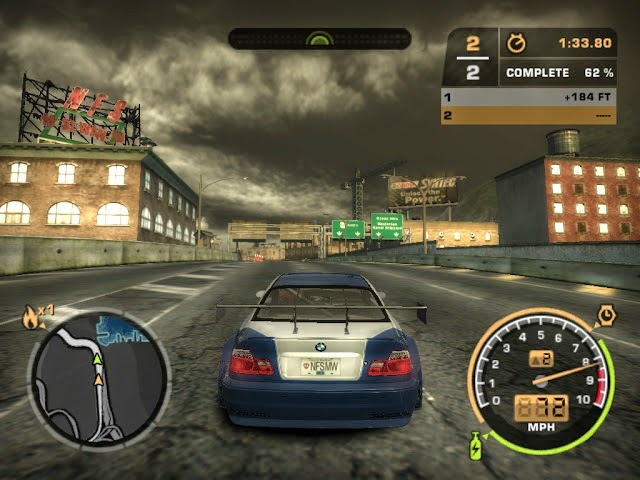 It is one of the excellent car games for boys as it is known for its graphics, story and controls. It is said that every gamer who specialises in racing games starts its journey from NFS, and it would not be an exaggeration to say that NFS is a class apart game. Need for Speed is one of the best games for boys to get thrilling. 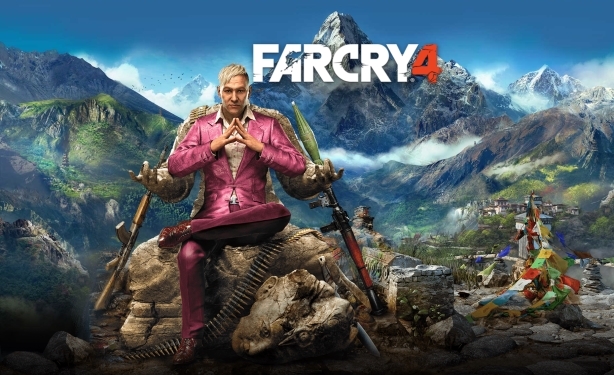 Action, shooting, adventure, free roam, the first person, and you name the genre that you wish to enjoy, Far Cry 4 will offer you the fun and joy of all these genre. The gamer plays the role of Ajay Ghale, who is a Kyrati American and is on a quest to spread his deceased mother’s ashes in Kyrat. You can use shotguns, crossbows sniper rifles, knives, bow and arrows and even rocket launchers. It is considered as one of the best games for boys as it got sold close to 7 million copies, and the number is still increasing day by day. Batman is the answer. 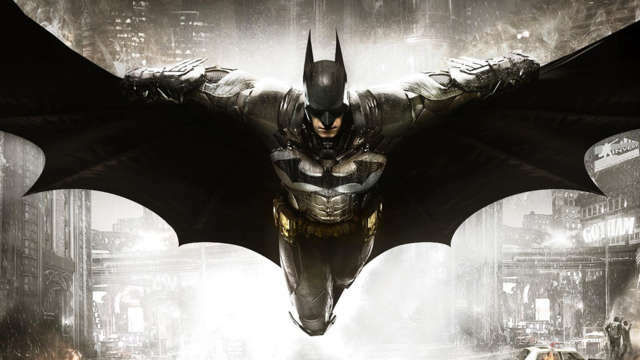 Batman is loved by everyone, and so does the game Batman Arkham Knight. This exciting boy game is currently considered as the best game in terms of graphics and story line. The game allows you to use gadgets and tricks just like Batman, and you can even enjoy the thrill of riding the bat mobile. If you wish to enjoy some cool games for boys, this is a must play game for you. Online Games have got its own charm. It is the multiplayer support in games that add a thrill to the game. 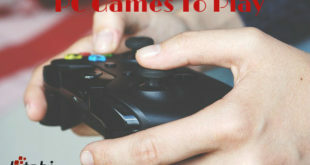 All the games as mentioned above are the best games for boys to play at the spare time. However, these high-end games online for boys will need little extra components like a graphics card, better RAM for a lag free gaming experience. What is your opinion about these cool boy games to install and play? Do you have any experience in playing such games online? Share your gaming experience in the comment section. Indeed very cool games for boys,thanks for sharing this great post.Mario games are still very searched on internet.For playing online Mario games in flash visit my site mariogames.fr,every day we add new games.